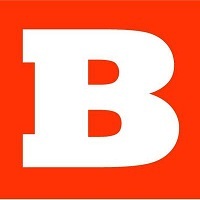 Matthew Boyle has been promoted to Washington politics editor for Breitbart. He had previously been serving as a columnist for the site which he joined Breitbart in October 2012. For the latest political news coverage, follow Breitbart on Twitter.